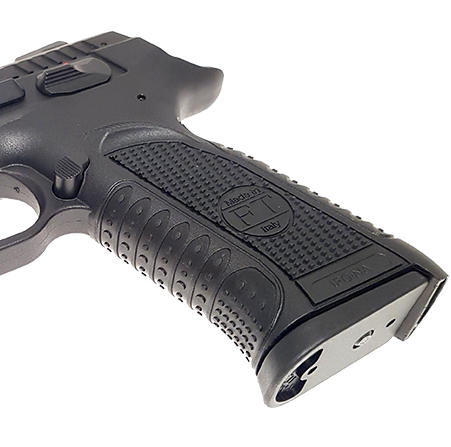 New in the USA for 2018, the Defiant Force Plus model is a redesigned variant of the now well-established FT-Italia Pistol Platform. 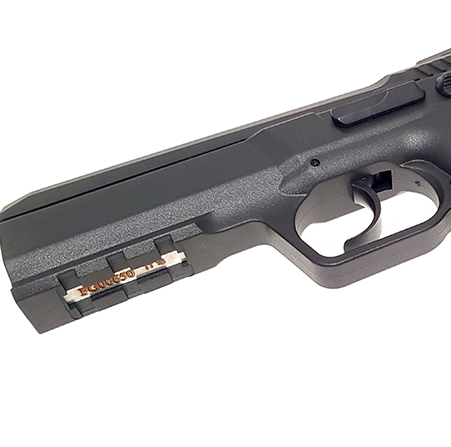 It features the same CZ75-based mechanical layout but features upgrades to the slide and frame. Improved ergonomics as well as full length dust cover with picatinny rail make the gun instinctive to point and quicker into action. 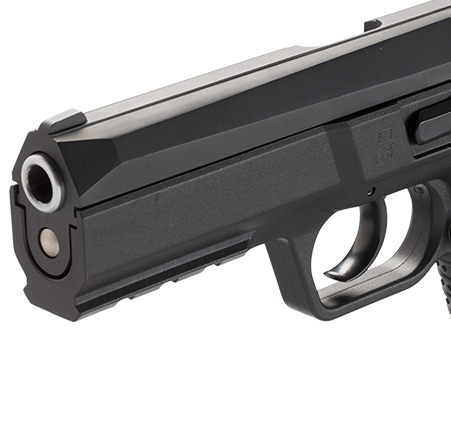 The Defiant Force Plus is a hammer fired SA/DA full size semi automatic pistol featuring a full length railed dust cover and stainless steel slide. In the USA, this gun is available in 9mm and 40 S&W. 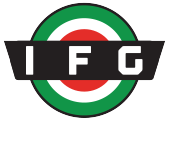 This line of firearms has been the workhorse of the FT Italia line in Europe and is a favorite of law enforcement agencies and militaries around the world.